Now that all of Sega Sammy's staff have been relocated to their swanky new digs in Ousaki, Tokyo, the time has come to bid farewell to the developer/publisher's legendary Otorii office, a building which was home to Sega during their most glittering and iconic development periods. The building and its accompanying land has been sold for a princely ¥5.2 billion and is expected to be demolished in the near future. 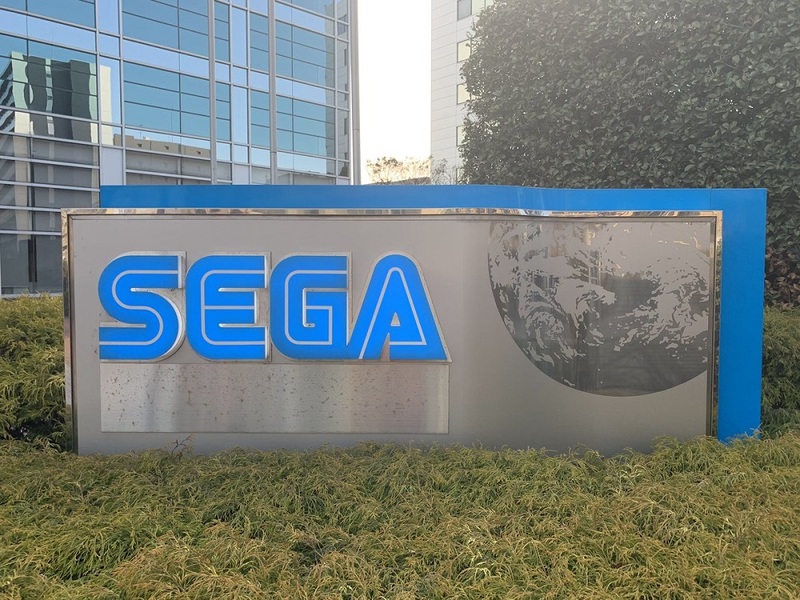 The Otorii offices - which were also the model for the "EVL Headquarters" in 1994's Virtua Cop - has been home to Sega for decades, housing the development of the Virtua titles, the Sega Saturn and the Dreamcast, and the birthplace of Sonic the Hedgehog. Speaking of which, Sonic creator Yuji Naka visited the building this past weekend with his family, explaining to his children that it was the hallowed ground where "Papa created Sonic". In a wistfully amusing sign of the times, Naka noticed a small gathering of people at the site, which he thought might be Sega fans making one final pilgrimage "...it turned out that it was a Pokemon Go Raid Battle."